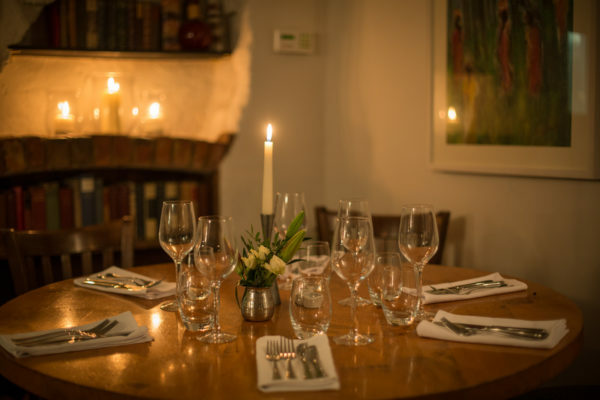 Dan’s is one of the few independent restaurants of Marlborough and we are all about doing the simple things well - Great food, great service and lots of things to drink. 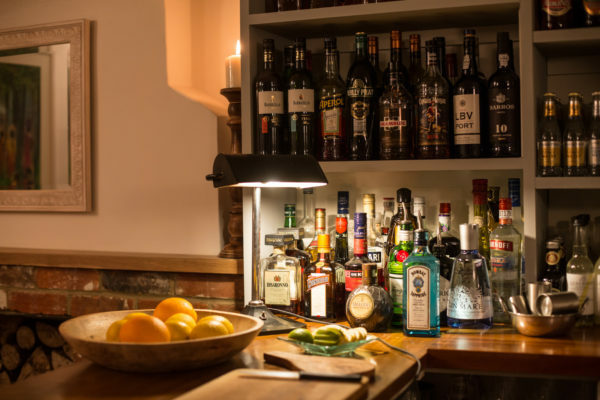 Seating 20-30 guests Dan’s is a small and cosy place with a great buzz and atmosphere, we have a great range of spirits and soft drinks, ice cold Estrella Damm on tap and bottles of local beers. Our wine list is diverse reflecting Dan’s Australian roots and of course and most importantly we cook tasty food with care and passion that people really want to eat.